Until further notice, we cannot ship liquids by air. Liquids can only be shipped by Priority Mail or UPS Ground. We apologize for the inconvenience. We welcome the addition of the 12 Cell Salts, also called Tissue Salts or Biochemics, to our site. 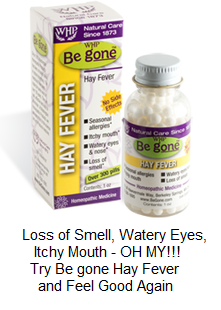 Remedy Source is your one stop website for homeopathic remedies online. We have the popular Bach Flower remedies, which can be taken with herbs and medications. If you are looking to educate yourself, check out our selection of Homeopathic Books. Homeopathic Combos are made from multiple homeopathic remedies to target several or specific symptoms. We update our flu remedy with the current year’s flu vaccine. The 2018-2019 Influenzinum is now available. 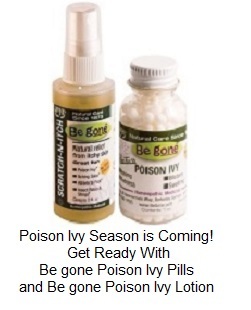 You can also find homeopathic remedies for poison ivy and topical products, like creams and ointments. Check out our homeopathic kits, and list of homeopathic remedies available in pill and liquid form - dilutions. For medicating using your own homeopathic products, we have blank pills and bottles. Pets get sick too, and we have remedies for pets. HomeoPet productsand Equiopathic medicine are homeopathic remedy combinations formulated specifically for animals.